First Travel Alliance was once again recognized with a Top Producer Award for their sales efforts in 2017. 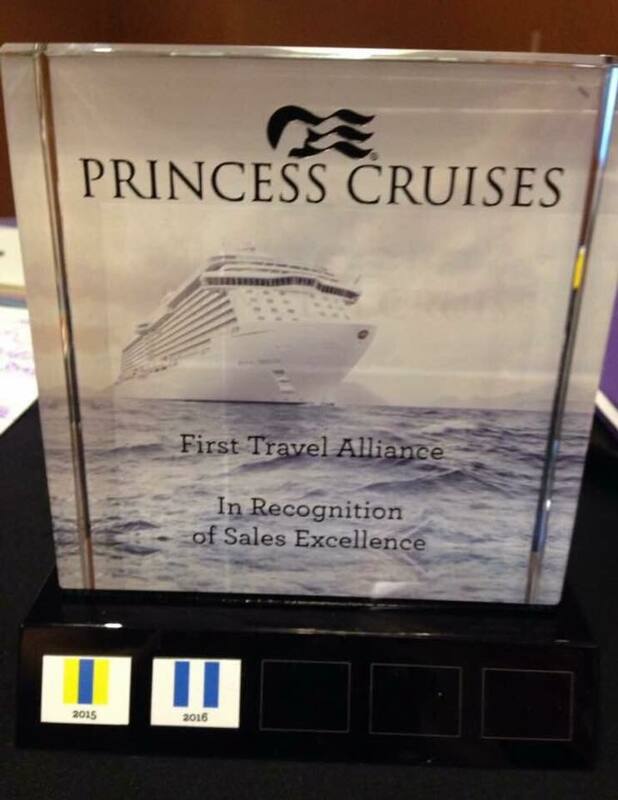 This award is presented to Travel Agencies that are part of an elite group and are in the top 200 agencies for Princess Cruise revenue. We congratulate all the First Travel Alliance agents that make this continued growth possible. 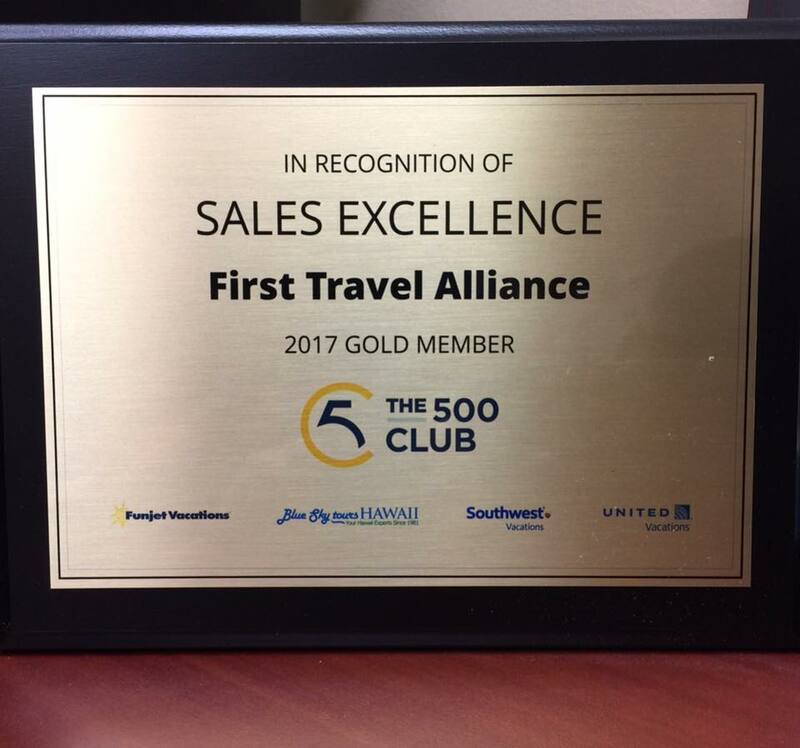 The Mark Travel Corporation is pleased and honored to announce the induction of First Travel Alliance as a member to the 500 Club in 2016. This elite program, established over 30 years ago, recognizes travel agencies that are top supporters and producers of TMTC’s five brands — Funjet Vacations, TNT Vacations, Blue Sky Tours, Southwest Vacations and United Vacations. "Travel agents are vacation experts. They have experienced the destinations and resorts and will give you the best advice in the industry. 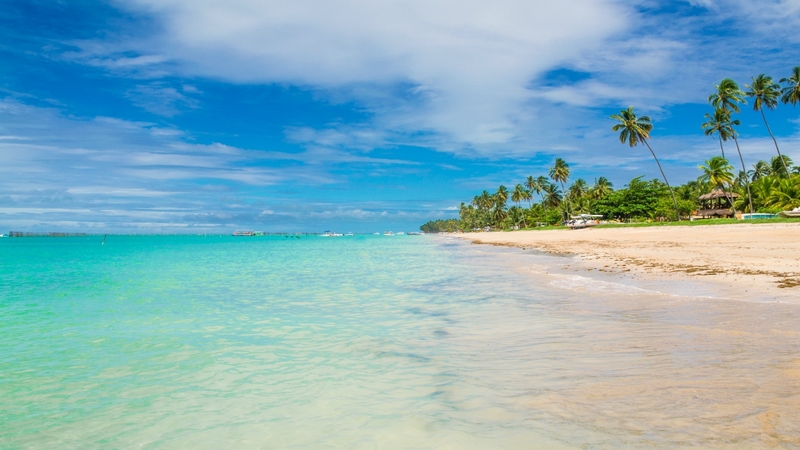 The 500 Club is comprised of travel professionals who are experts in booking our products and should be your first call when planning a vacation,” said Jacki Marks, EVP of The Mark Travel Corporation. 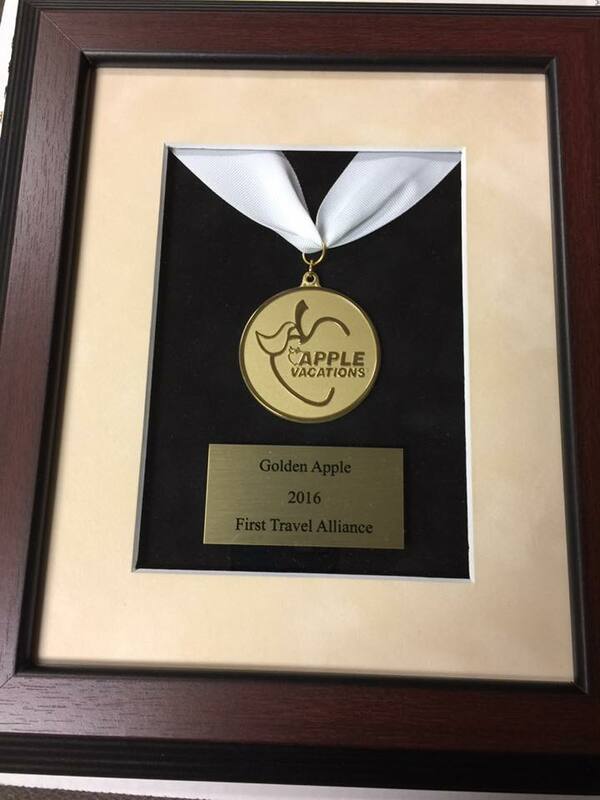 First Travel Alliance received the Apple Vacations Golden Apple award in 2016. Travel agencies with a high volume of bookings with Apple are hand chosen to receive this award. 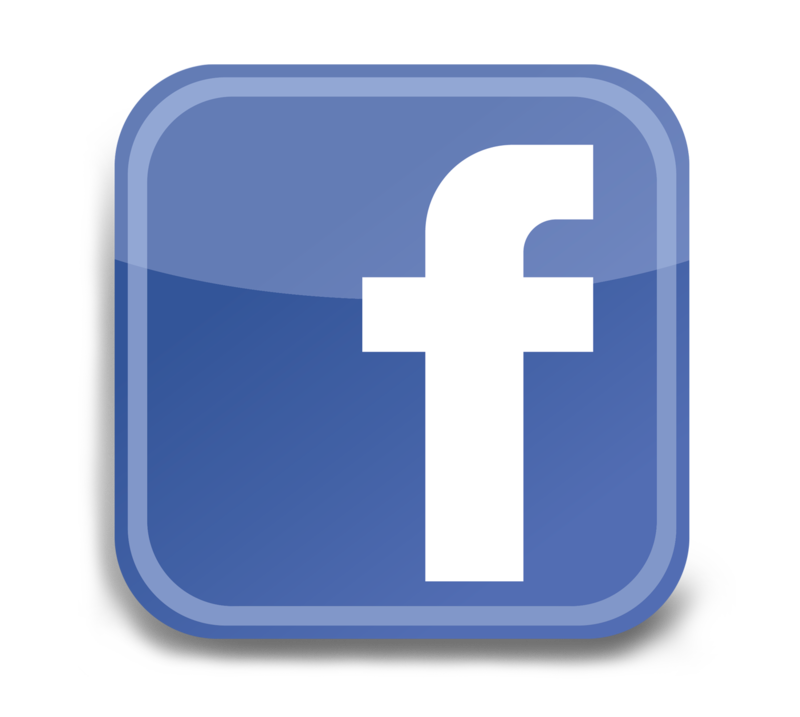 They receive one-on-one training from us about our destinations, products, and services. The expertise, guidance, and personal service partners, like FTA Vacations, provide are invaluable.